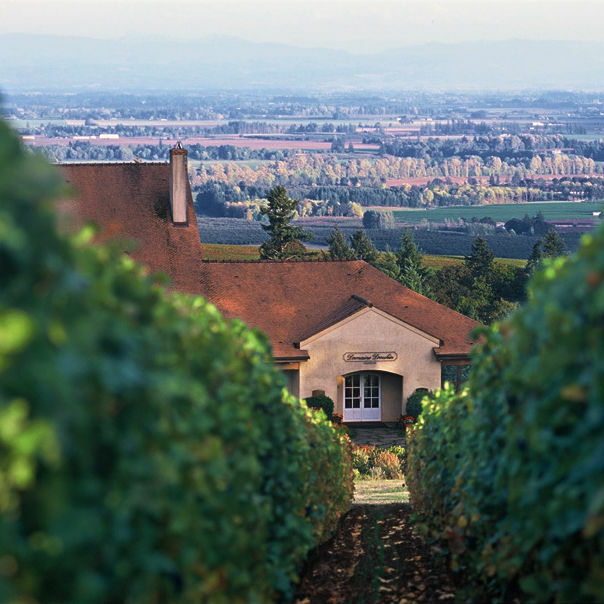 We Portlanders are lucky to live less than an hour from hundreds of top-notch wineries in the Willamette Valley, and it’s only a few more hours to Southern Oregon’s winemaking region. 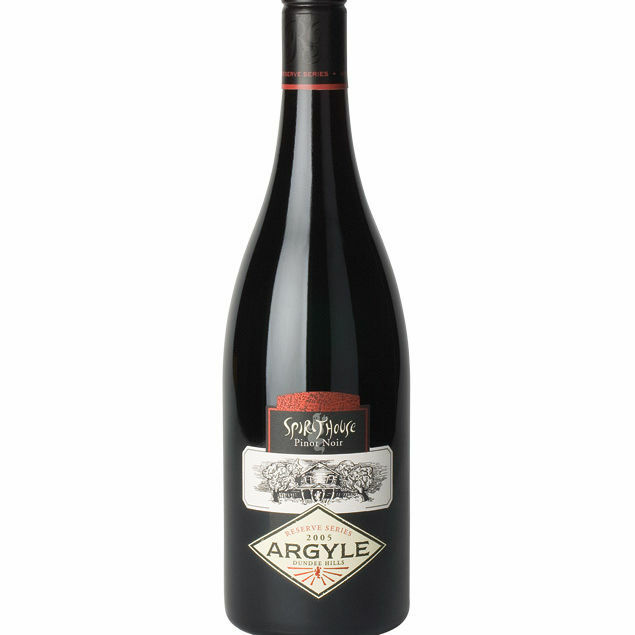 The latest vintage of Oregon’s signature wine has finally hit shelves. ?Our wine critic tells you which superior bottles to buy now.